The preacher of the papal household sent by Pope Francis to lead the pope-ordered spiritual retreat for the U.S. bishops from January 2-8 in Mundelein, Chicago, hardly touched sexual abuse or homosexuality but spent much time speaking about the evils of riches. 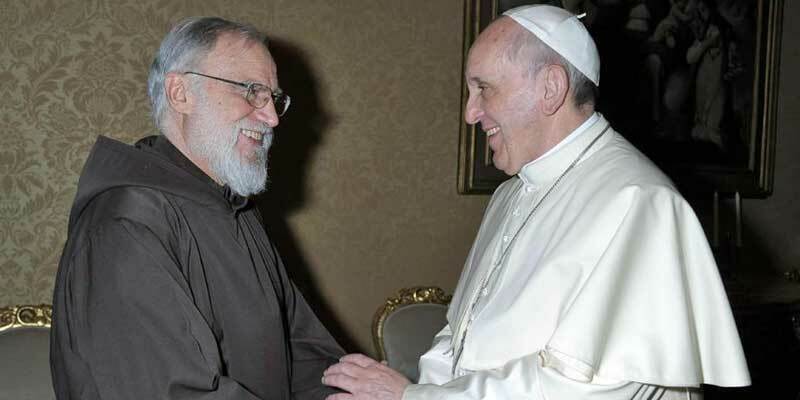 Capuchin Father Raniero Cantalamessa, claimed in his talks that he was not “competent” to address the problem of homosexuality in the priesthood, nor to speak much about the problem of clerical sexual abuse in general. So why did he lead this retreat in the first place? The analysis of his talks might also provide some clues about the upcoming February Summit on Abuse in Rome.